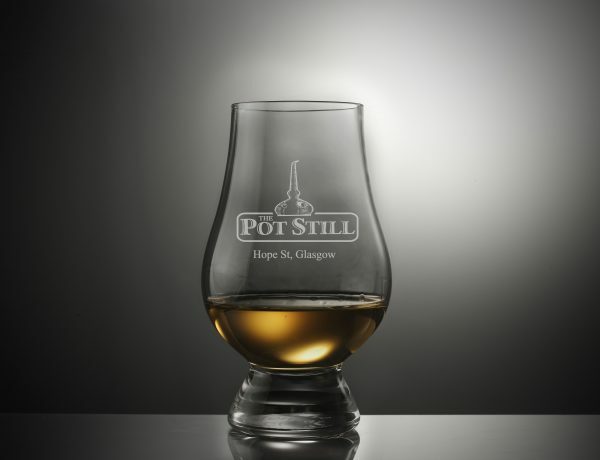 A beautiful Pot Still branded Glencairn glass. A beautiful Pot Still branded Glencairn whisky glass. 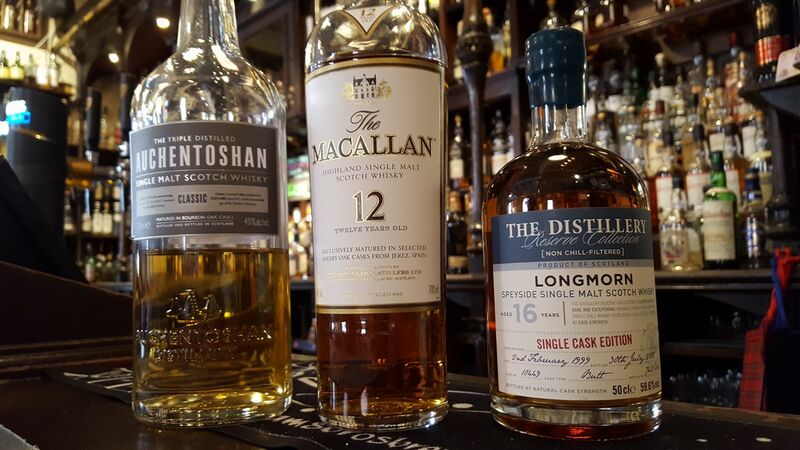 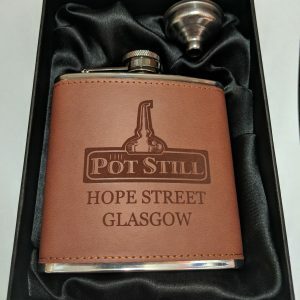 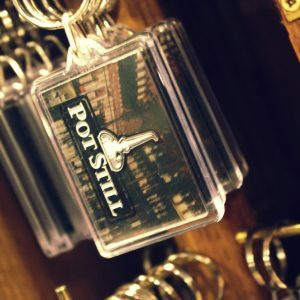 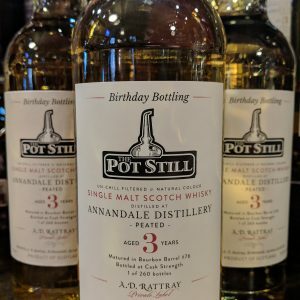 A great gift for the whisky enthusiat in you life, or a treat for yourself to enjoy your favorite dram from.